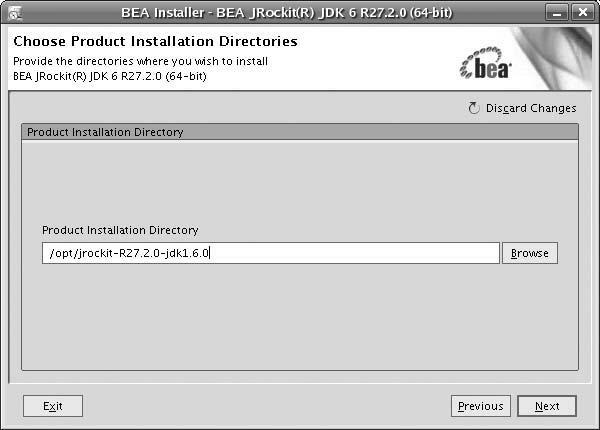 BEA JRockit JDK provides tools, utilities, and a complete runtime environment for developing and running Java applications. 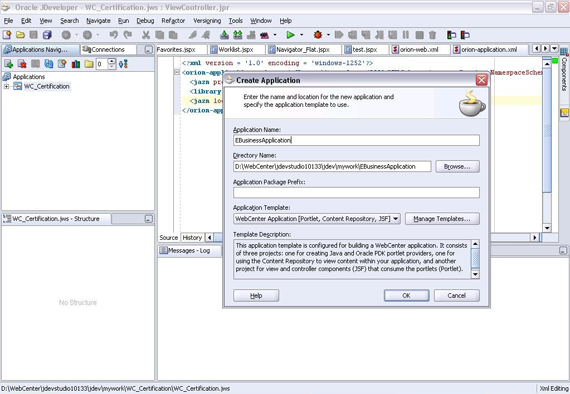 JRockit JDK includes the JRockit Java Virtual Machine (JVM), the first JVM developed uniquely for large-scale enterprise applications and optimized for Intel architectures. 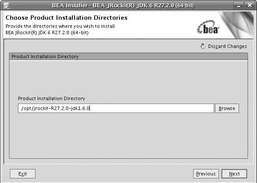 BEA JRockit provides out-of-the-box application performance and scalability through progressive optimization features that enable the JVM to automatically deliver the best possible application performance without requiring manual configuration or tuning. Unique manageability features give developers the real-time visibility and control to ensure top application performance & health while delivering industrial-strength system stability & reliability under heavy user and transaction loads. 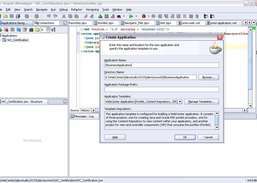 This version may include unspecified updates, enhancements, or bug fixes. 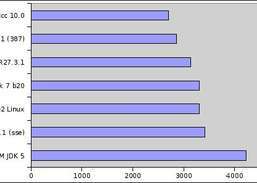 Carry out performance analysis for Oracle databases. 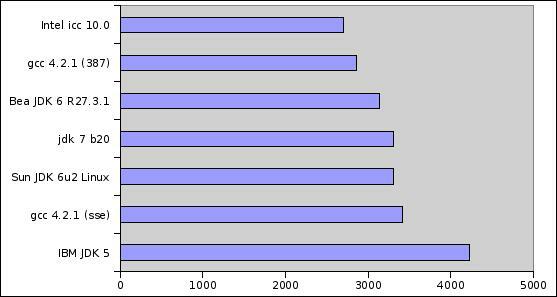 Optimize your code and shorten development time with Performance libraries for Intel architecture . Deliver flexible, efficient, scalable cluster messaging with MPI library for distributed computing.